It’s a rage throughout the world, so much so that there are exclusive Sushi Bars in most cosmopolitan cities. The fresh ingredients, the perfectly cooked rice and the amazing taste. Sushi is quite simply, delicious. But, eating Sushi is one thing, and rolling it is undoubtedly a different experience altogether. 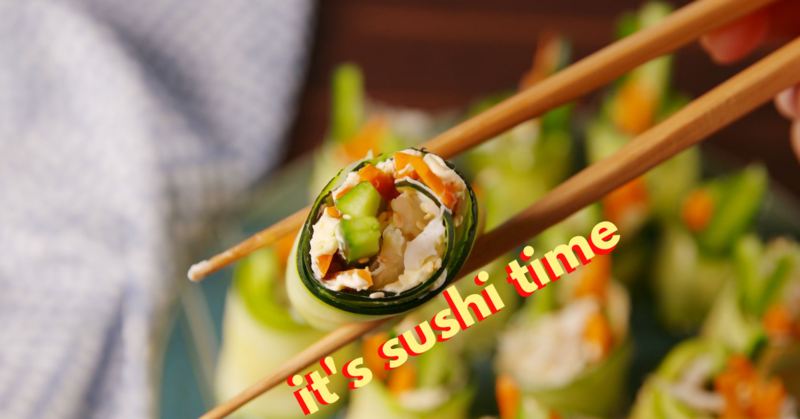 Price includes a hands on sushi-making experience and a scrumptious spread. All beverages are pay for what you consume. Inclusive of all taxes.